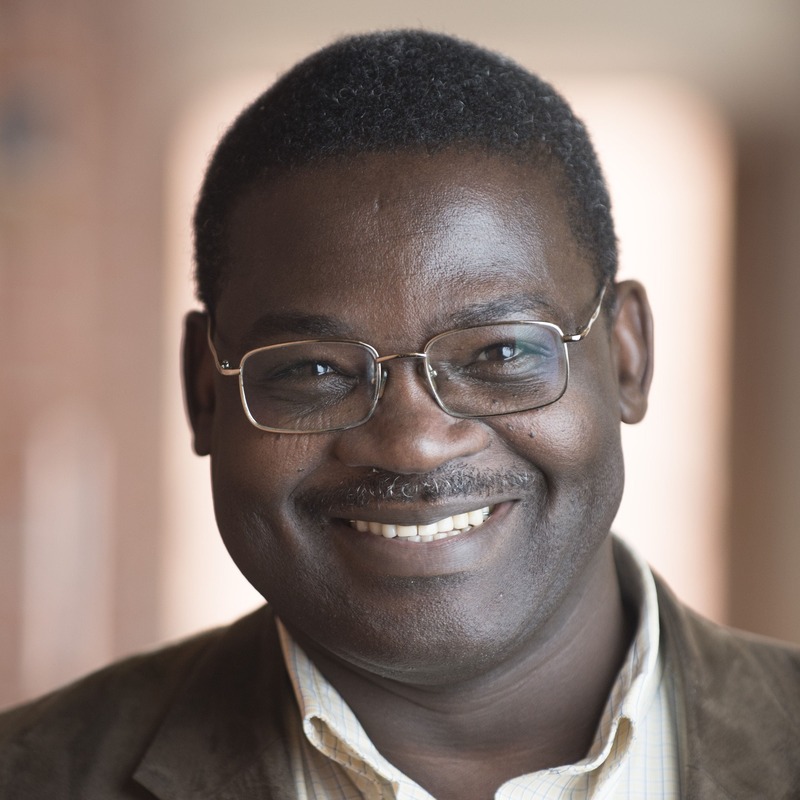 Samuel Zalanga’s broad area of specialization is development studies and social change. He completed his doctoral studies at the University of Minnesota’s Department of Sociology. The title of his dissertation was: “The Postcolonial State and the Development Agenda: A Comparative Study of the Role of Ruling Elites in Development Policy Formulation and Implementation in Malaysia and Nigeria.” In doing this research, he lived in Kuala Lumpur, Malaysia for a period of time. Before moving to the United States in 1993 to pursue graduate studies, he lived and taught in Bauchi State, Northeastern Nigeria. He completed his Bachelor’s and Master’s degrees in Sociology at Bayero University, Kano, and University of Jos, respectively in Northern Nigeria. My calling in teaching is informed by the desire to help students to effectively combine their vocation with an informed ability to make meaning out of their existential experience in the contemporary postmodern age. I do not believe that four years of university education as such can teach students all the knowledge, skills, and experiences that they need in order to live a productive, meaningful, and satisfying life in the future. Consequently, I stress the need for students to learn important conceptual principles that can be applied in a variety of challenging situations and social contexts that they will encounter throughout their lives, whether they decide to work or immediately pursue graduate studies. I work hard to create a relaxed and secure environment for students to express their concerns and ask questions freely without fear of being demonized as conservative or liberal. I detest indoctrination; instead I cherish rational exchange of ideas with full disclosure. In particular, I am inspired in my teaching by Paulo Freire’s pedagogical method of dialogical education. I perceive the role of Christian liberal arts education as a very challenging one in the sense that if our students are going to be productive in the global community, they have to know what other students in non-Christian liberal arts university know. In addition, they need to develop the sophisticated ability to reflect on the implications of what they learn for their faith, for other people’s faith, and for society at large. Consequently, I do not see our university as an intellectual ghetto where Christian students will be sheltered from the realities and complexities of mainstream American society and the global community at large. Rather, I see the university as a place where students will receive very rigorous, competitive, and challenging academic and professional preparation. Truly, I see this as a more challenging goal than simply teaching in a regular liberal arts university because the role of faith in human existence in general runs through the whole gamut of our academic and professional programs. To totally banish faith or relegate it to a residual category in the process of education is to ignore a quintessential part of all human existential experience. One way or another, we have to come to terms with the role of faith, and its diverse expression and manifestation in any serious social scientific analysis of human society. He also teaches one course each in the following graduate programs: Master of Arts in Organizational Leadership and Master of Arts in Gerontology. His scholarly interests, however, extend beyond the courses he currently teaches.